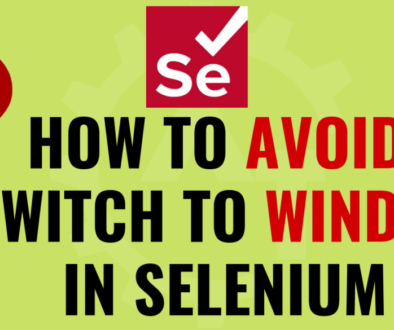 How to Launch Browser in Selenium 3 will discuss about how to open different kind of browsers (i.e. 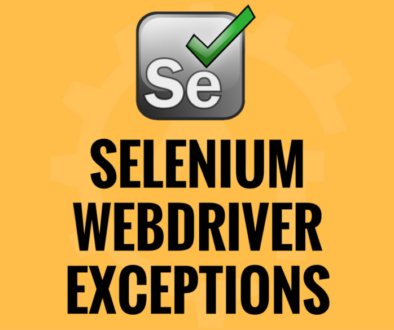 Firefox,Chrome,Opera and Edge etc…) using selenium webdriver version 3 and automate the applications. 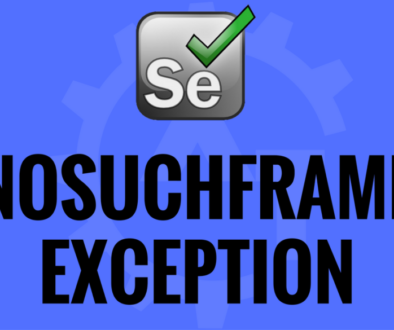 In previous versions of selenium, firefox has different kind of approach to launch and remaining browsers had another kind of approach. 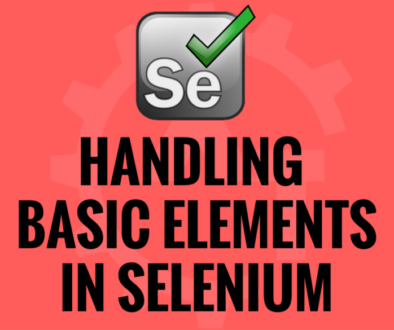 But in the latest version of selenium (i.e. 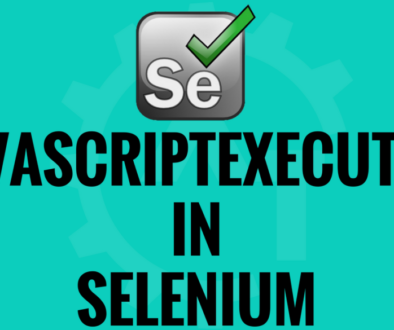 Selenium Webdriver 3), all the browsers will be launched almost same way. In this blog will see how to launch the browsers in Mac and Windows as both have little bit of difference while writing the code for launching the browser. To launch firefox browser in selenium 3 we need to download the latest “Mozilla Gecko Driver” and unzip the same and place in “/usr/local/bin” folder. And write the below sample code to launch firefox and navigate to a particular URL. 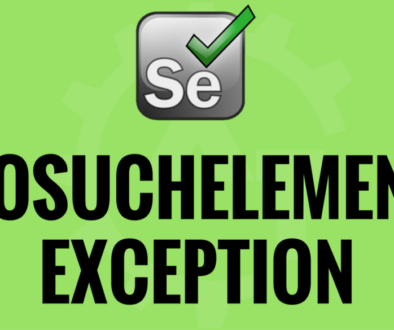 To launch chrome browser in selenium 3 we need to download the latest “Chrome Driver” and unzip the same and place in “/usr/local/bin” folder. And write the below sample code to launch chrome and navigate to a particular URL. We need to enable the Develop menu in the Safari browser. For this need to go to Safari > Preferences. Then go to Advanced tab then check the “Show Develop menu in menu bar” checkbox. 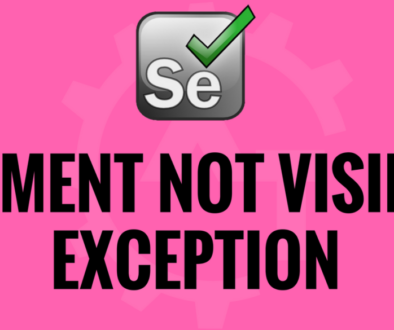 Tick the “Allow Remote Automation” in Develop menu. And write the below sample code to launch safari and navigate to a particular URL. These are the ways to launch the different types of browsers in Mac Machine. 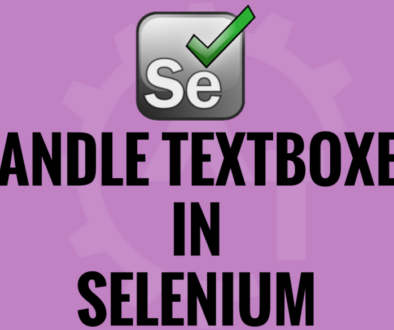 To launch firefox browser in selenium 3 we need to download the latest “Mozilla Gecko Driver” and unzip the same and place in any folder which you want. And write the below sample code to launch firefox and navigate to a particular URL. 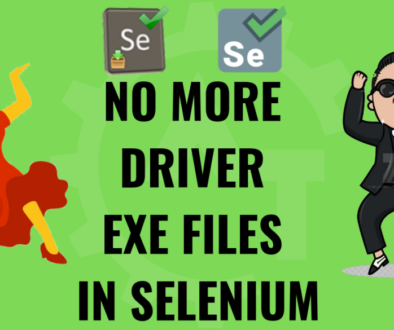 To launch chrome browser in selenium 3 we need to download the latest “Chrome Driver” and unzip the same and place in any folder which you want. And write the below sample code to launch chrome and navigate to a particular URL. Go to Start > Settings > System > About and note down the OS Build number. If the downloaded file is .msi, then install it to get the .exe driver. (Not sure, but for the latest version it will directly download the .exe file). Once the MicrosoftWebDriver.exe is downloaded, Then we can use this .exe file to launch the browser. 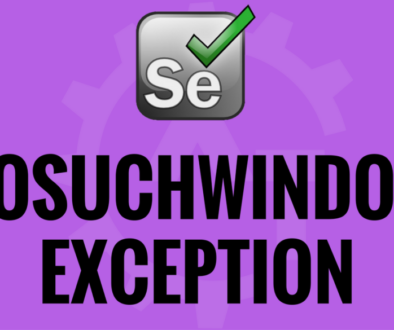 And write the below sample code to launch Edge and navigate to a particular URL. These are the ways to launch the different types of browsers in Windows Machine.